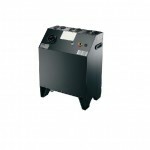 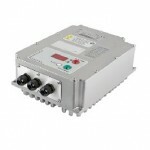 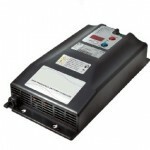 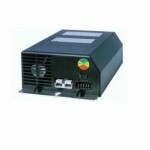 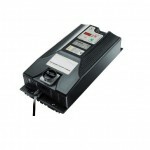 Plug and Play Single or Three phase CAN Battery chargers systems. 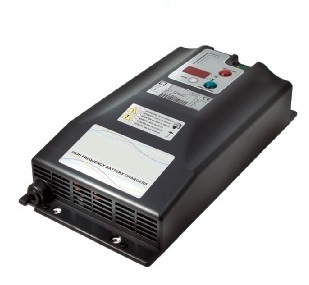 Our 1.5kW or 3kW chargers can be reprogrammed to 12V or 24V for rapid charging of 12V/24V lithium monoblocks with full CAN Bus monitoring and full battery management. 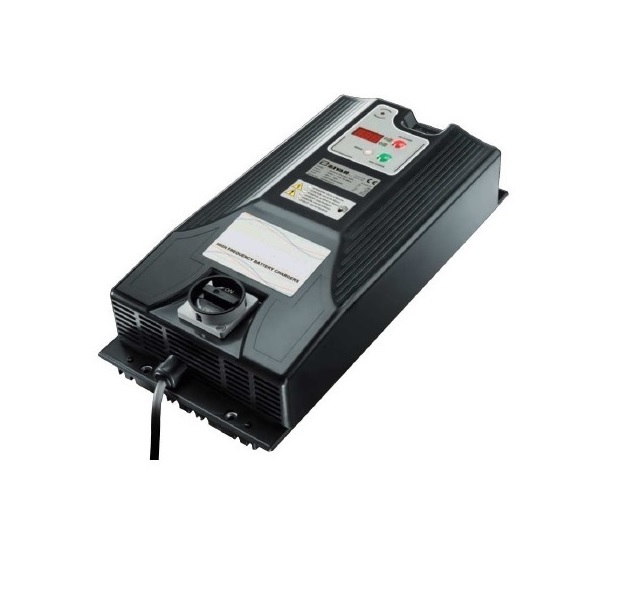 (up to 60A charging @ 12V ) for special high C rate 12V applications that require low weight and high capacity with full battery monitoring and balancing on every cell. 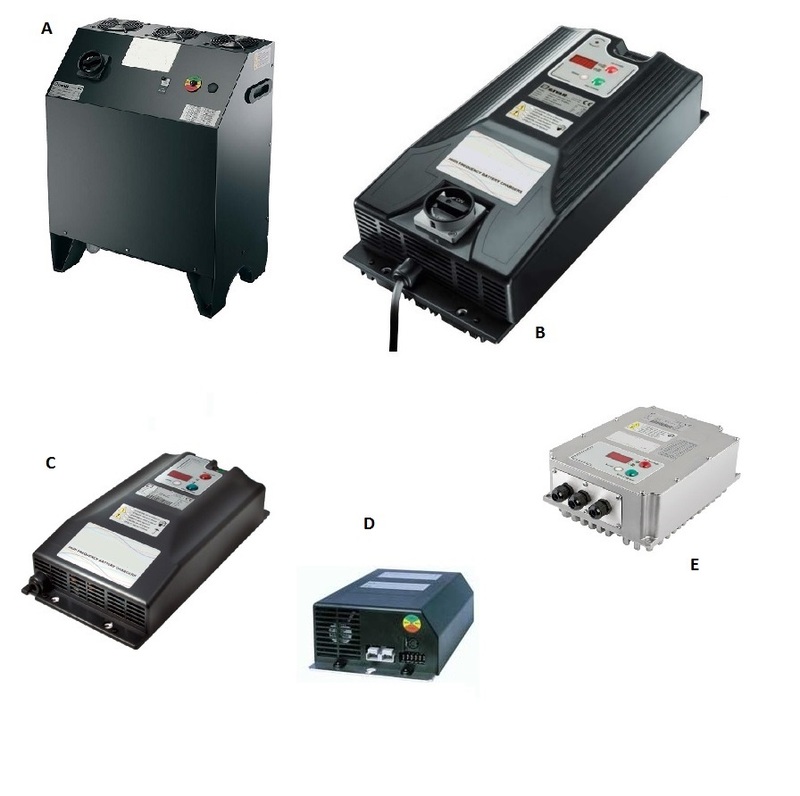 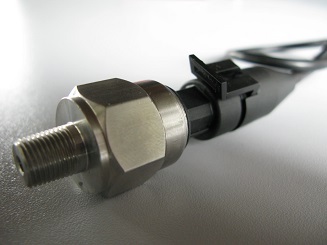 Voltages range from 72V, 96V system voltages also available. 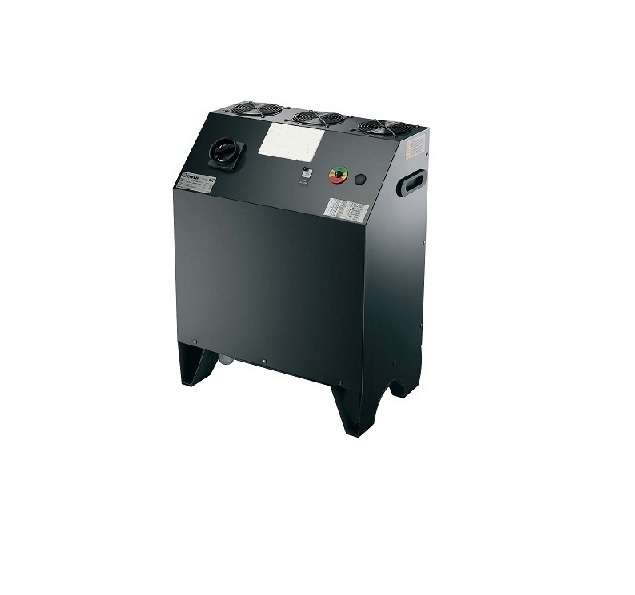 Three phase chargers can be grouped together in one box if required for multi charging facilities for full CAN BMS Lithium charger control. ( note : Our 12kW charger is non CAN bus and is only a bulk charger.) 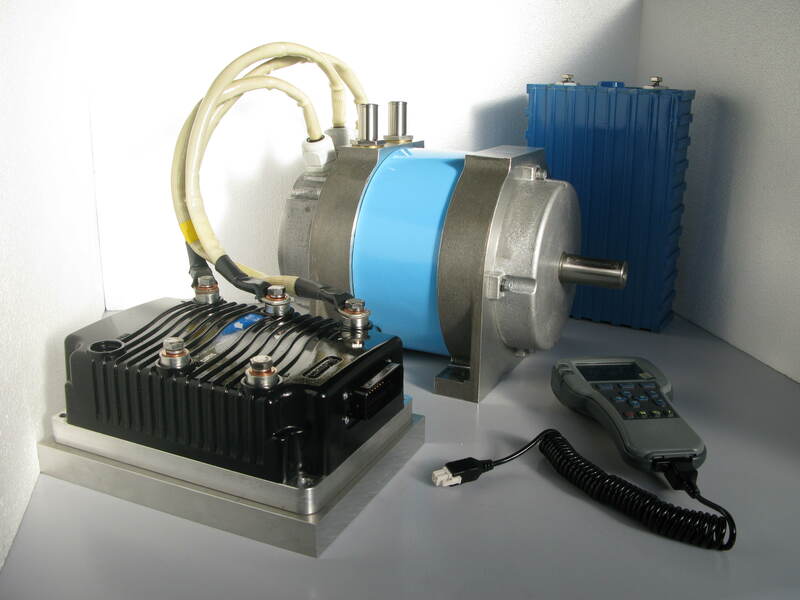 Please ask about our multi box super rapid three phase options with CAN bus for our 48V GMS C.E.M kits. 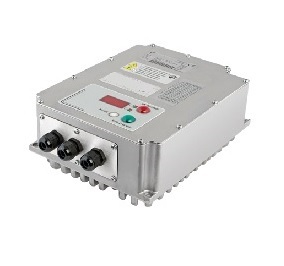 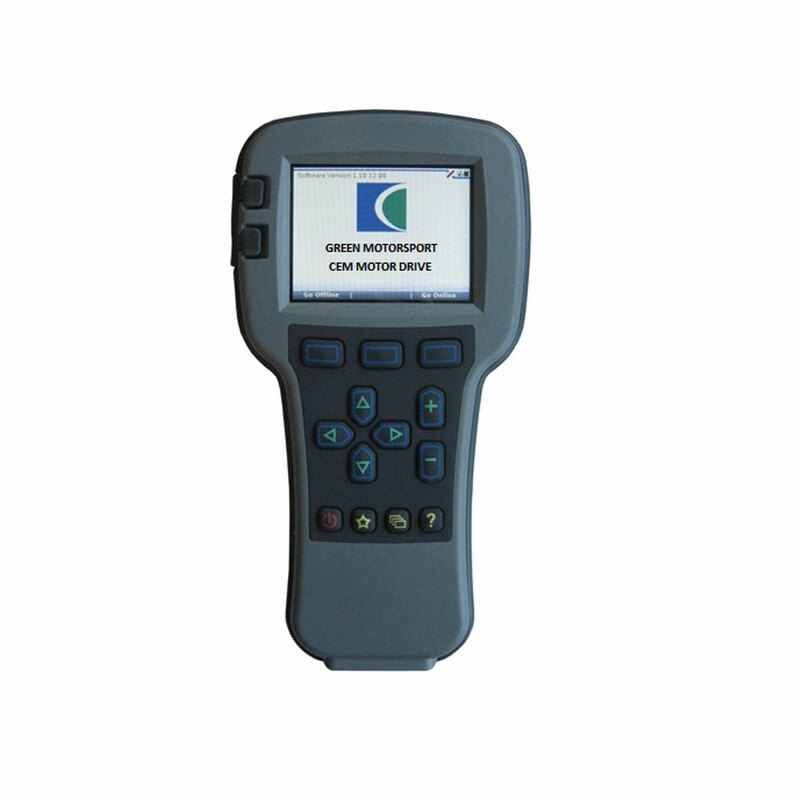 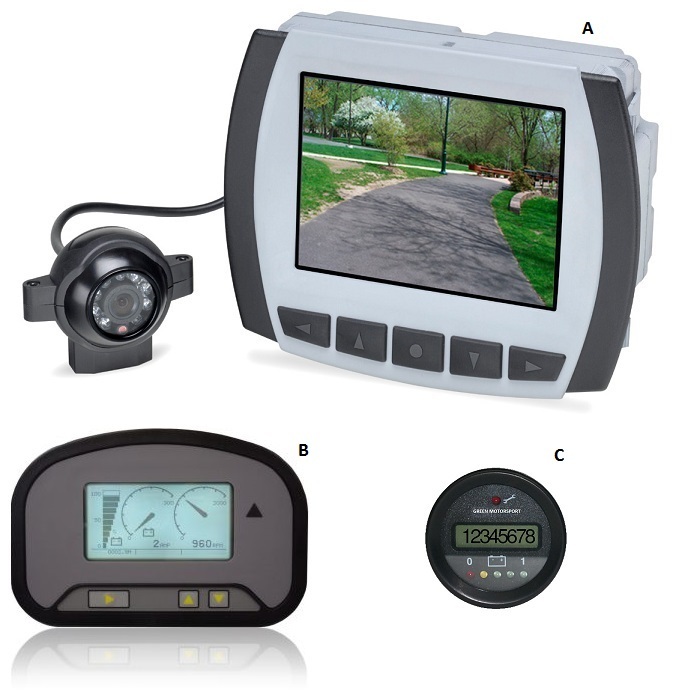 Perfect for rapid charging with CAN Bus BMS control for fleets of lithium powered applications.